SDLive forgot it was a Go Home Show? Mardel and Coder discuss Clash of Champions, a solid and stacked Raw plus an SD that was . . . Eh forget it. 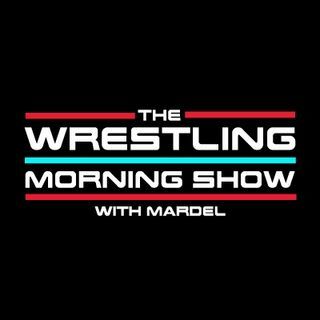 The road to the Rumble is unfolding before us and Mardel talks possible paths WWE may go.